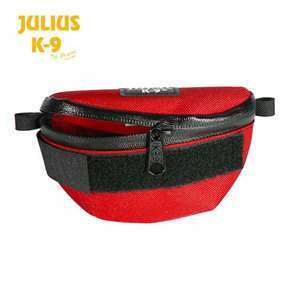 Julius-K9® Powerharness for medium-large dogs - Las Vegas K9 Inc.
Julius-K9 was the first company in Europe who manufactured harnesses for dogs, protective equipments and other accessories for dog owners under the K9 brand name. 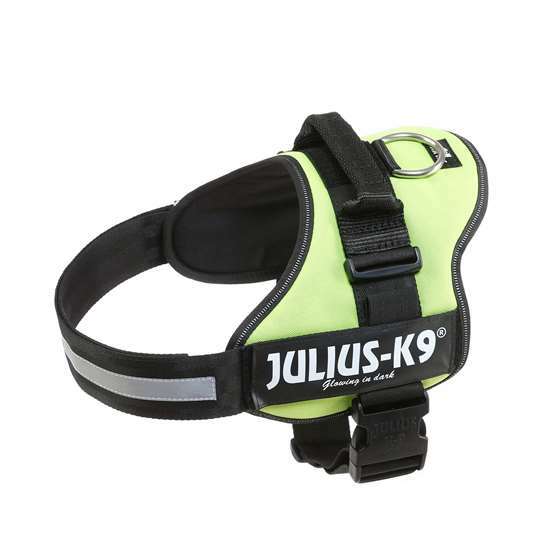 The technical experts of the company have mainly developed their reputation of creating dog harnesses using firstly original technical solutions for these products. In 2003 the manufacturing company awarded the term “Power” for its dog harnesses, after the second largest austrian police training center and fire service used them with excellent results during their actual roles as emergency services. 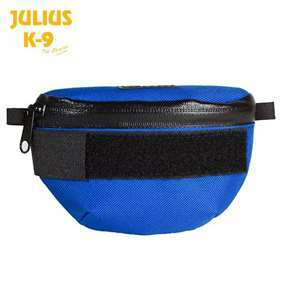 The material of the K9 harnesses is compound by : impregnated, scratchproof outer layer, breathing active inner lining with strong load distributing , sturdy seams and additional components. The handle on the back of the harness enables easy holding or lifting of the dog. 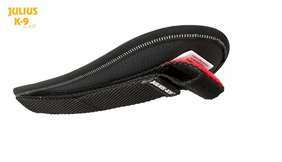 The abdominal strap has a plastic handle and a chest strap with Velcro fastening. 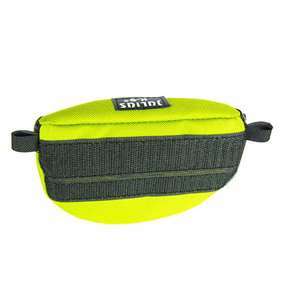 The reflective stripe provides excellent visibility, with the side holder which allows to attache more than 400 different yellow and reflective labels.